Tesla Motors' new showroom at NorthPark Center might as well be a museum. Located on level one between Dillard's and Macy's, the Tesla gallery lets shoppers look at the cars, but they can't buy them or take them for a test drive. That's because Texas law prohibits Tesla from selling its vehicles directly to the public because the company doesn't have a franchise dealer. Though a formidable obstacle, the long arm of the law hasn't stopped California-based Tesla from moseying on over to Texas with its electric cars in tow. The NorthPark Center showroom, which opened June 20, is the third such gallery in the Lone Star State. The others are located in Houston and Austin. State regulations mean Tesla can't sell its cars out of the galleries; any mention of pricing is also prohibited. Despite these huge obstacles, Telsa says it has sold more than 400 vehicles to Texas drivers the only way it can: online. Once purchased, the roughly $70,000 electric car is delivered by an independent company. Gov. 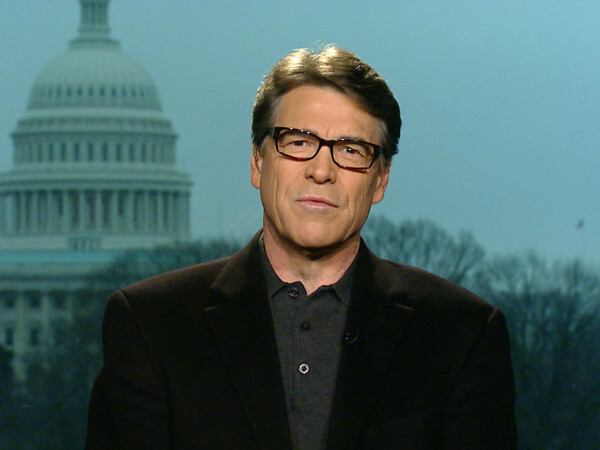 Rick Perry might be the electric car company's ticket into Texas. Perry recently returned from a trip to California, where (among other things) he lobbied for Tesla to build a new $5 billion battery factory in Texas. If the California company will agree to have operations in the Lone Star State, Perry has said he'd reevaluate the law prohibiting Tesla from selling its cars without franchised dealers. Until then, eco-friendly Dallas drivers will have to settle for eye candy.